Excellent location. One block from Green Lake and crossing to park. Easy access to public transportation. Minutes to downtown. 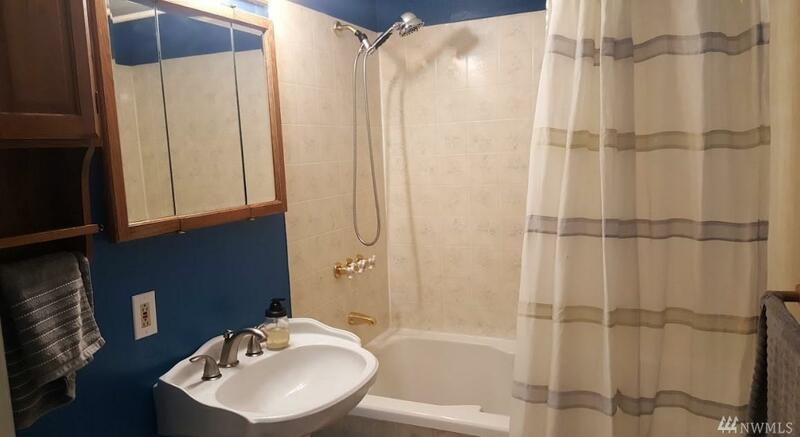 Close to restaurants, shopping and recreation. 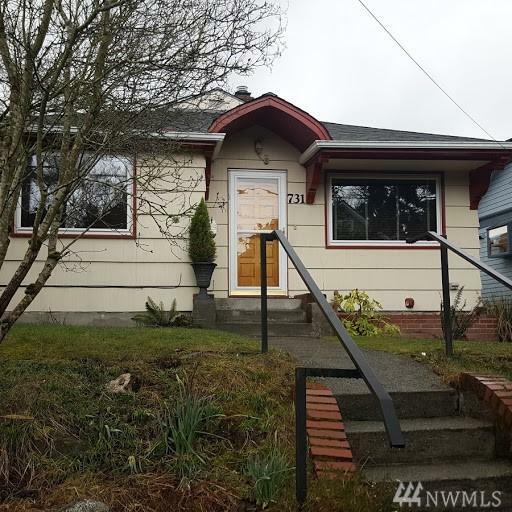 This Green Lake craftsman style home offers newer roof and windows, wood floors and fireplace in living room. A unique cabin style building in backyard offers additional room for study, office or playroom. 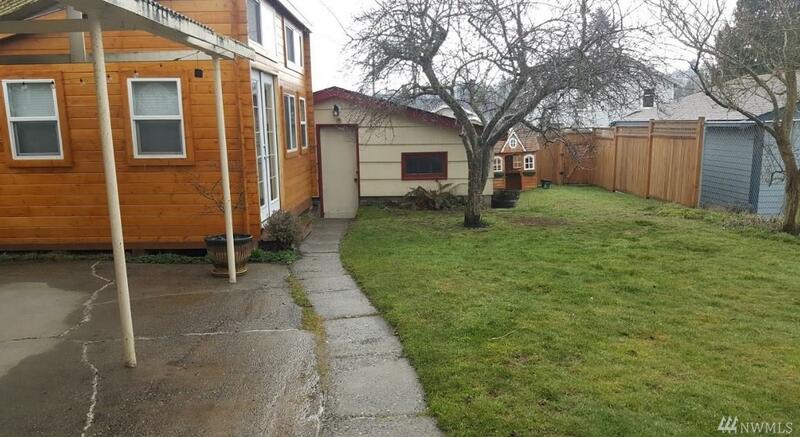 Over-sized detached 2-car garage with work bench and ample storage is easily accessible from the alley. Listing Courtesy of Lifestyle Choices Real Estate.